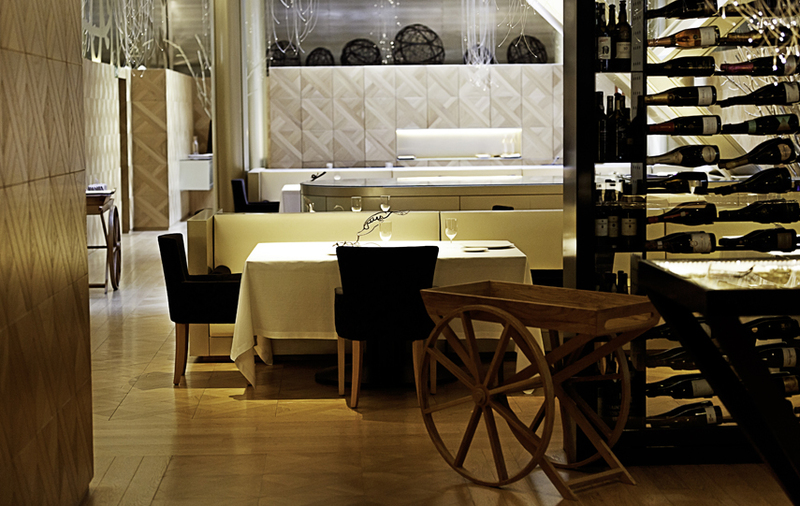 The exclusive Lasarte Restaurante is Martín Berasategui’s gastronomic embassy in Barcelona, awarded 3 Michelin stars since 2017. 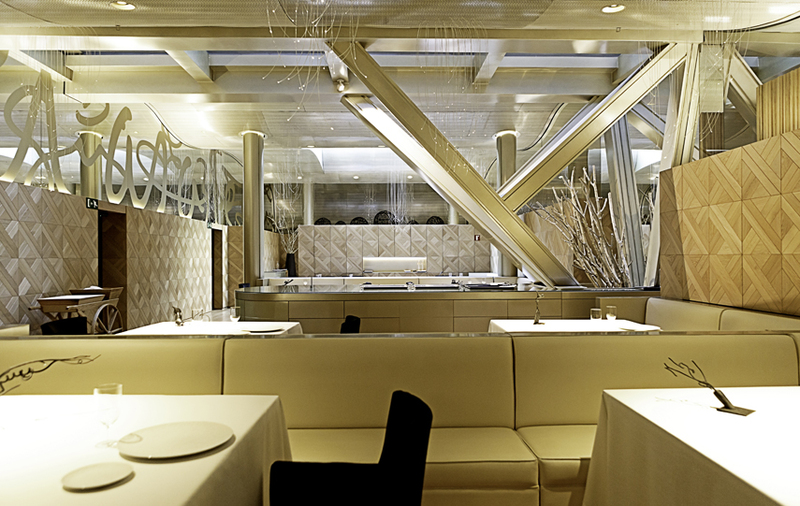 The Restaurant stands out with its modern, trendy and avant-garde look, with roomy luminous spaces. 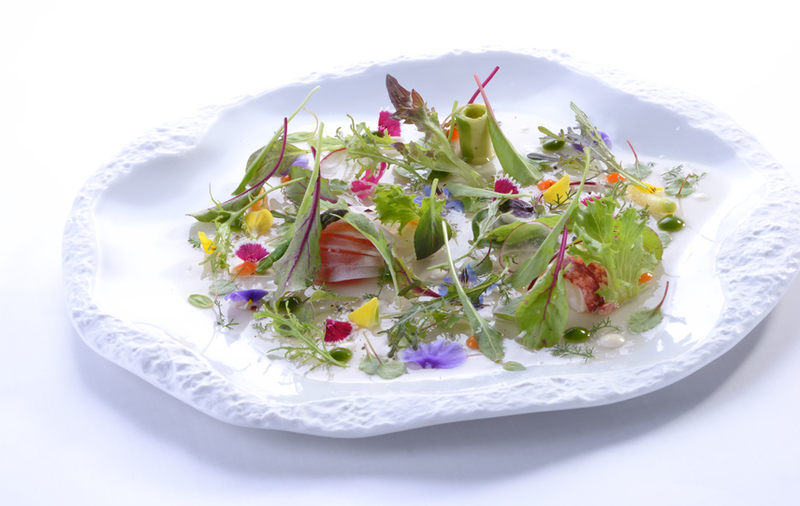 Lasarte Restaurant maintains the essence of Martín Berasategui’s cuisine with the personal touch of chef Paolo Casagrande who presents a selection of Berasategui’s signature dishes as well as new innovative dishes created especially for Lasarte. 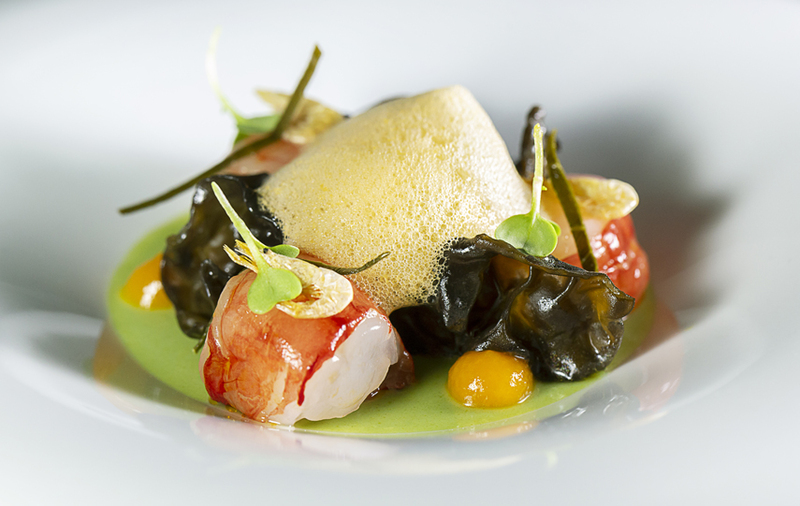 Joan Carles Ibáñez and his front of house team are the kitchen’s ambassadors in the dining room, and they are responsible for ensuring this wonderful cuisine reaches the table in a simple, perfect way to make any visit a celebration. The restaurant has a semi-private room in the main dining room and a second private dining room, called the Chef’s Table, for up to 8 people -located in a loft over the kitchen with a glass wall that allows our guests to follow all the staging and creativity of the dishes. 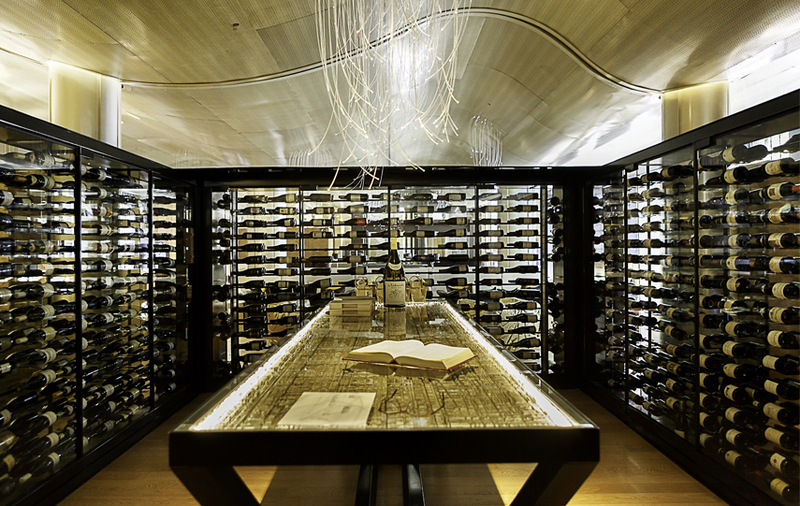 Art, modernity, passion, love and a lot of magic are combined on the table and make discovering its delicious dishes is one of the most exceptional dining experiences in the city.